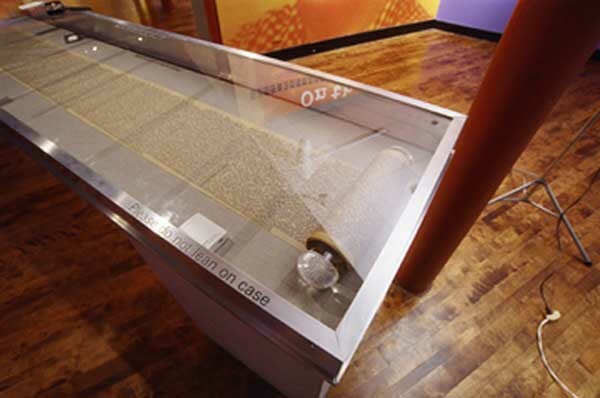 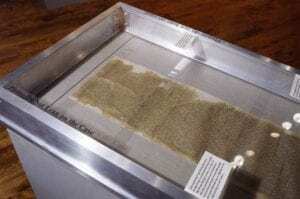 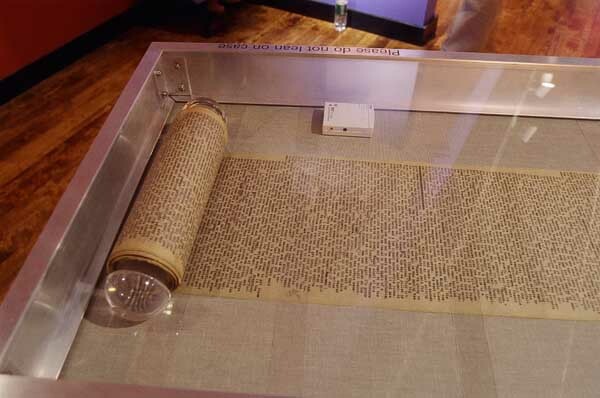 In 2007, the Lowell National Historical Park and the University of Massachusetts Lowell hosted an exhibit of the On the Road scroll manuscript in Lowell, Massachusetts. 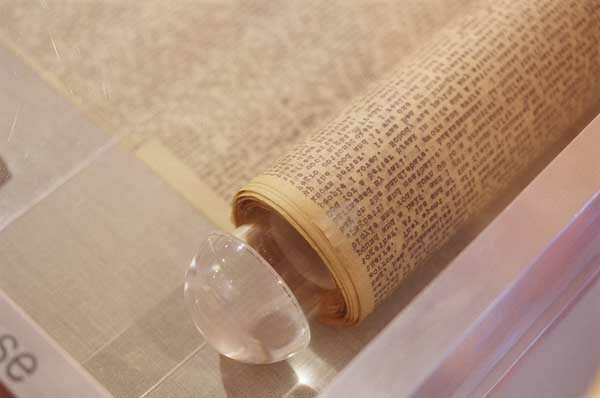 Jack famously composed the scroll in New York City during a three-week stint in the spring of 1951. He taped together pieces of paper so as to create a continuous scroll, which allowed him to type without the interruptions associated with coming to the end of the page. 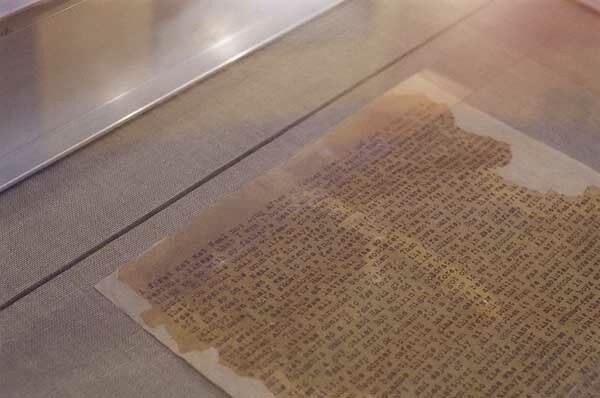 The manuscript, one of the most famous and valuable in all of American literary history, is a testament to spontaneous composition, a practice prized by many writers, visual artists, and musicians during the post-War World II period. However, Jack combined this initial spontaneous creativity with careful editing and plot restructuring before On the Road‘s publication in 1957.